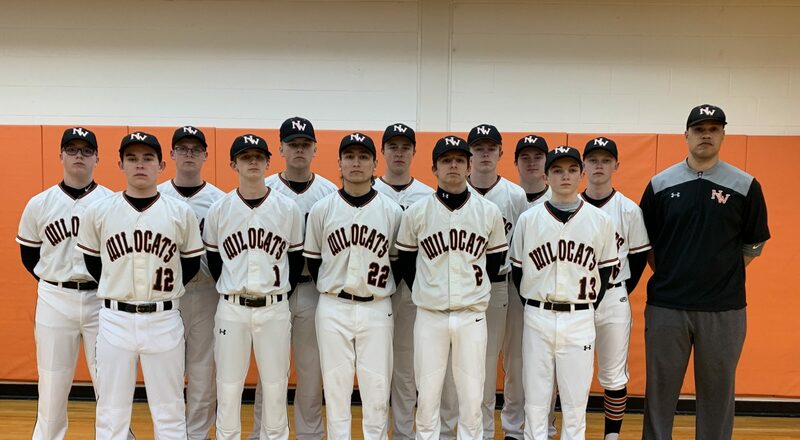 03/15/2019 Fri @ O’Fallon Tourney vs. Oswego East A 4:30 PM Edwardsville H.S. 03/16/2019 Sat @ O’Fallon Tourney vs. Naperville Central A 10:00 AM Belleville East H.S. 04/06/2019 Sat @ Urbana (V/JV) A 10:00 AM Urbana H.S. 04/09/2019 Tue @ Washington A 4:30 PM Washington H.S. 04/17/2019 Thu @ Peoria Central (DH) A 04:30 PM Peoria Central H.S. 04/25/2019 Thu @ Peoria Richwoods A 4:30 PM Peoria Richwoods H.S. 04/29/2019 Mon @ Moline A 04:30 PM Moline H.S. 05/01/2019 Wed @ Olympia (JV) A 4:30 PM Olympia H.S. 05/02/2019 Thu @ Normal Community A 4:30 PM Normal Community H.S. 05/07/2019 Tue @ Peoria Notre Dame A 4:30 PM Peoria Notre Dame H.S.